Description: Where are the people that are hurting in Spokane? Where are the people that are broken? What can we do or what should we do? 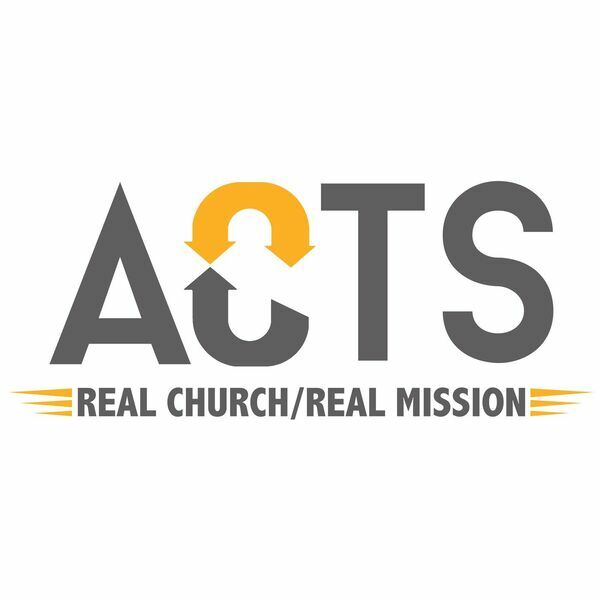 In Acts 5 we see that the disciples went out to where the people were. They were respected, people were drawn to them, and God affected many people, even during intense opposition. This raises the question, how is God positioning you among the people? Where are the people that are hurting in Spokane? Where are the people that are broken? What can we do or what should we do? In Acts 5 we see that the disciples went out to where the people were. They were respected, people were drawn to them, and God affected many people, even during intense opposition. This raises the question, how is God positioning you among the people?